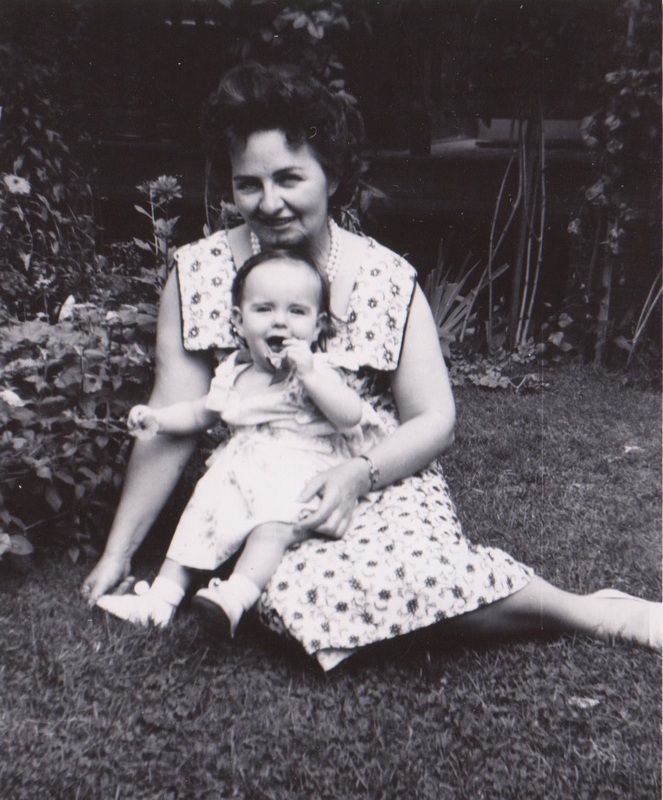 If my grandmother had not died in 1999, she would be 95 tomorrow. My grandmother was a pretty amazing woman. I always knew she was bright; she was an excellent seamstress and a talented cook. She usually beat me at Scrabble. She never seemed to be at a loss for words or thought. It wasn’t until last year that I began to find out just how bright she was. My father gave me a lot of old books (that’s a completely separate story – I now have more than 15 Bibles). Among those books was my grandmother’s diary from her last year of high school (she quit early in her senior year). I found out that my grandmother had written a play that was performed in her school. She was on the debate team and excelled academically. She frequently helped out others in need of assistance and had several good friends. She regularly attended church and was a Girl Scout. She could pick more than her weight in cotton as well. And, just 43 days after she turned 16, she secretly married my grandfather. Her family didn’t know for a few months. Grandma did not always have an easy marriage. Grandpa was on the road a lot at first, was not always faithful, and was very particular in his wishes and expectations. Grandma never held a job for any consistent period of time. She did not have a driver’s license until much later. Around the 49th year of their marriage, my grandpa left Grandma for another woman. This left Grandma alone, no job, and no driver’s license. She took it hard. But eventually she picked herself up (with the help of my family) and moved forward. She learned to drive, she increased her social circle, and she was even asked to run for a local political office. And when Grandpa returned a few years later, she took him back. She was a woman of strong principles and she would not hear any argument against marrying Grandpa for a second time. She took care of him until he was no longer manageable and had to go to a long-term care facility. Grandma died a few years after Grandpa. Grandma and me Easter 1959. When my mother died (I was 2), she took me in for a year until my father remarried. I was the daughter she never had. My Grandma accepted me no matter what. I remember her willingness to listen to Alice Cooper with me (I was 13). While she did not understand the song “Dead Babies”, she sat with me and listened. She made me costumes and clothing. She taught me that anything worth doing is worth doing right. I learned to be nice, to listen quietly, and to help others. Grandma’s house was my refuge when I was sick and had to stay home from school. She made holidays special and regular days memorable. One of my favorite memories is getting up, quietly getting into bed with her (Grandpa left very early in the morning and Grandma would go back to bed) and cuddling while we talked sleepily. We would then get up, each of us would put on one of her robes over our pjs and we would talk our way through a pot of hot tea. Those mornings were so special. They were a time to talk about anything in the world. To dream. To question. To laugh. While I am sad that my grandma is no longer a phone call away, she is still with me in so many ways and I feel so blessed to have had her in my life. ← Shhhhh! I can’t hear you when you yell.